We’ve put together a ‘starter’ list of items we believe are essential equipment for your RV. 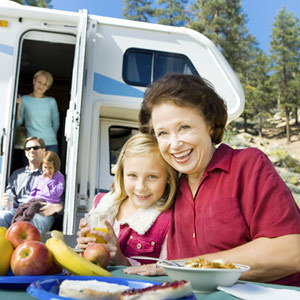 Depending on your RV, you may not need all of the items and could possibly add others. That’s why we call it a starter list… you should modify the list to suit your personal needs. 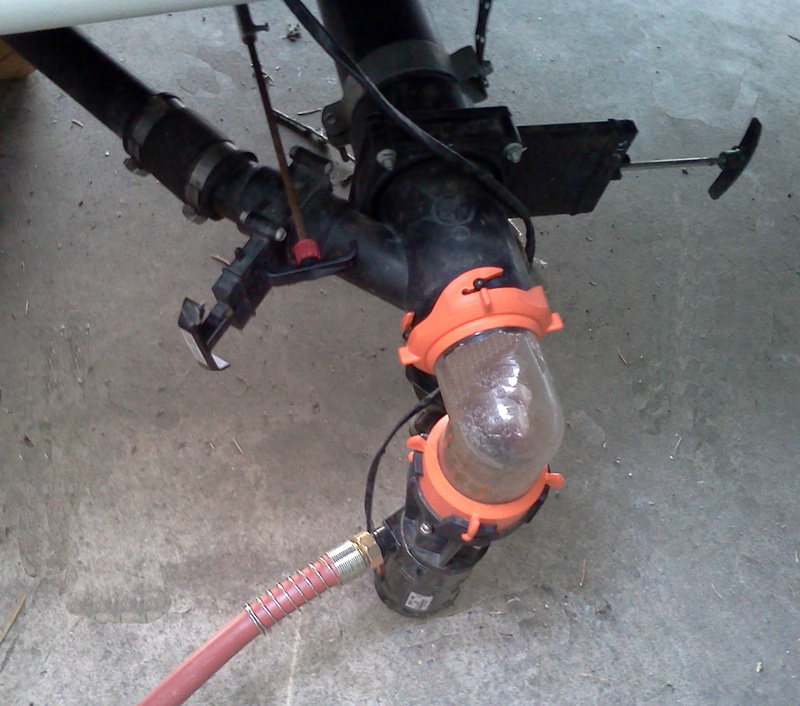 Water Pressure Regulator – High water pressure could damage the water lines in your RV. Attach it to the water spigot to save your water hose too. Fresh Water Hose – Use a hose made for potable water. A regular garden hose is not safe. A 25 foot hose will do in most situations, you may want to carry an extra 25 feet for those times when you’re further away from the water connection. Sewer Hose – Two sections… a 10-foot section and a 20-foot length. Each length should be set up with something like Camco’s Quick Connect system so they can be easily connected together when you need the extra reach. Sewer Hose Fittings – You might want to carry some different connectors and hose ends, but you can wait to buy them until you have a better handle on your camping needs. You will need a rubber sewer ring or sewer donut. The sewer ring is used to seal your hose end and the sewer pipe. It’s common courtesy and at some campgrounds it’s require. Electrical Extension Cord – A 25-foot extension cord amperage as your RV’s electrical cord. It may not be often, but when you can’t get close enough to the electrical outlet, you’ll be glad you have the extension. 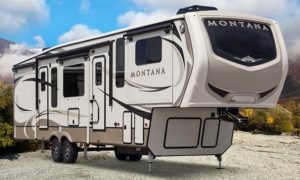 Electrical Plug Adapters – Sometimes called dog bones, they allow you to plug your RV into whatever electrical service is available. Garden Hose – For rinsing out your black water tank, washing the rig, or whenever you might need a hose. Don’t forget a nozzle. Wheel Chocks – While primarily for safety some will also help minimize rocking. There are many types available so do some research. Leveling Blocks – The orange or yellow plastic ‘lego’ blocks are lightweight and work great, but wood blocks will do just fine. 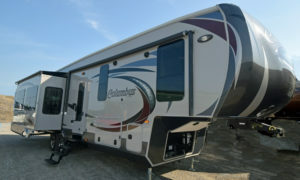 Level or Stick-On Levels – How else will you know your RV is level? 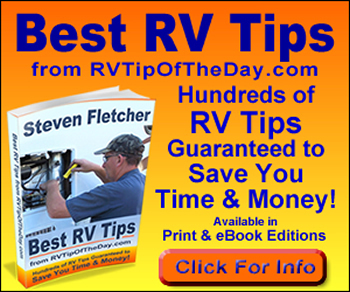 Extra Fuses – Check your RV manual for the types and sizes of fuses in your RV and carry extras of each. Extra Light Bulbs – Carry extras for the interior as well as the exterior, for the stoplights, marker lights, and such. 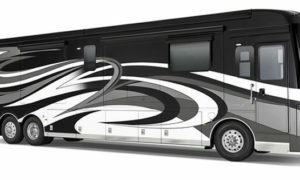 Fire Extinguisher – If you buy your RV new, it will already come equipped with a fire extinguisher. First Aid Kit – You may think you already have all the first aid stuff you need in your RV but a first aid kit is for emergencies when you need it fast or have to leave your RV. Rags – For washing the RV and other chores. Good to have when working with the sewer hose. Flashlight – Include extra batteries too. Matches or Butane Lighter – For lighting the stove, oven, grill or starting a campfire. 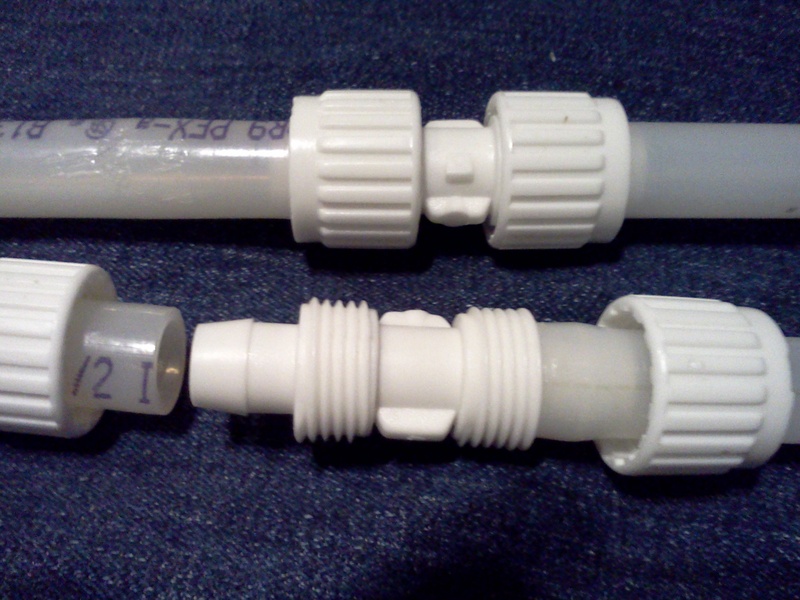 One Response to "Essential RV Accessories & Equipment"
There are two ways to get fresh water into your RV.